Speaking to this news site, Ayana S. Hull, Chairperson of the National Parks Trust said the group had a great time in the territory. 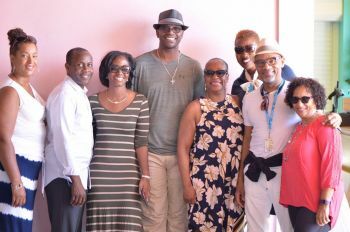 New Life Baptist Church arranged an excursion for them by boat and the delegation was headed by Bishop John I. Cline. “They were very pleased with the tour. We took them to Norman Island and they had lunch at Pirate's Bight. Some of them said they were very happy to get away from the boat so it was a welcome thing for them,” she said. 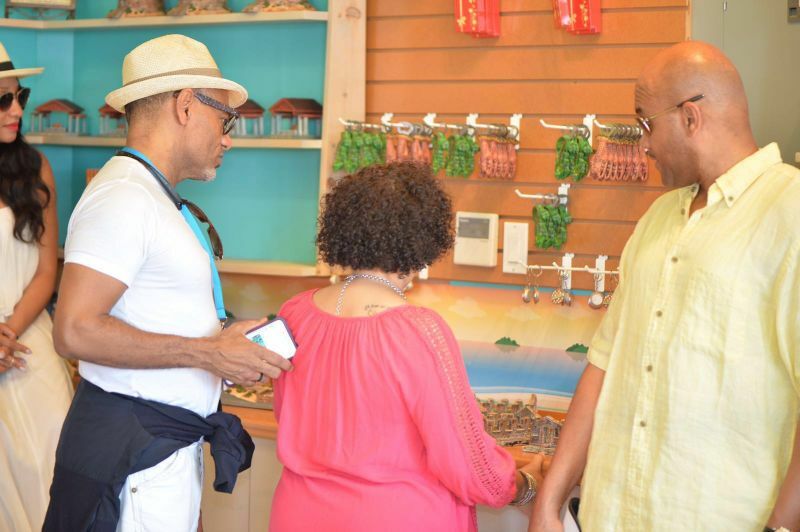 Hull said that some valuable relationships were built as a result of the tour in terms of the artists wanting to come back to the VI and perform. 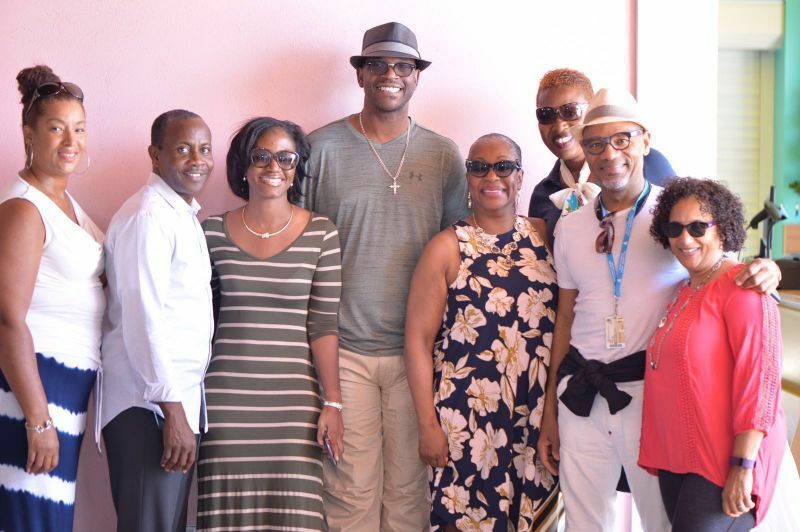 The hosts for the cruise were gospel artists Regina Bell and Kirk Whalum. 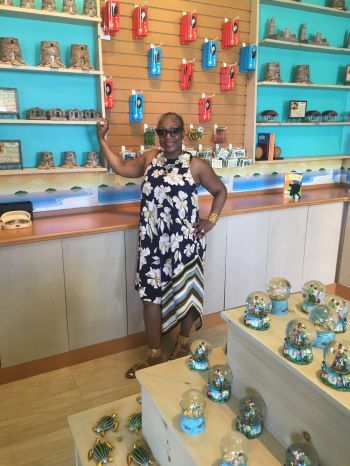 “Especially with Regina Belle and Kirk Whalum...they were very interested in coming back and want to have a longer stay when they come back,” she said. 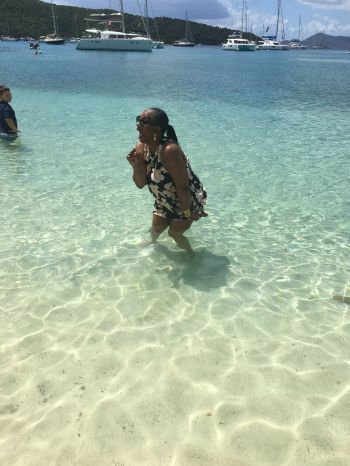 “I think that the purpose of it was relationship building, both with me as the Chairperson of the National Parks Trust and with Bishop John I. Cline as the Senior Pastor of New Life Baptist Church, because they are religious artists and we are intending to build those relationships that way,” she said. 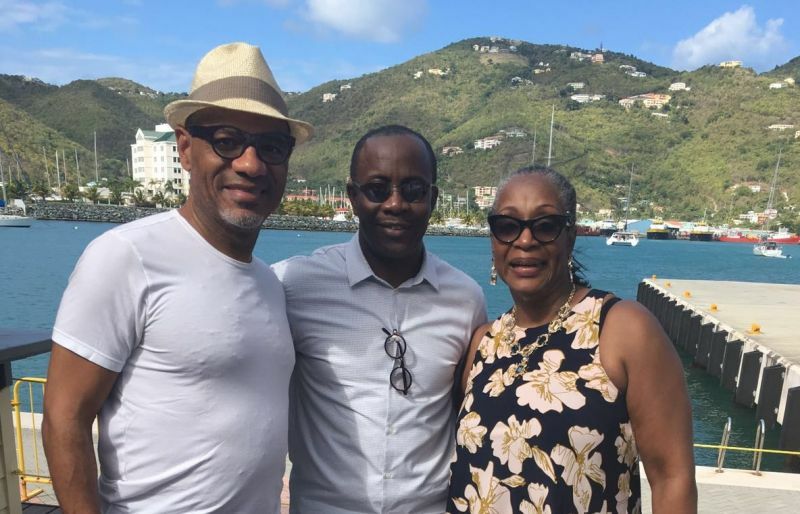 Hull confirmed that arrangements are being made to bring Regina Belle and Kirk Whalum back to the territory by October or November this year and they are already speaking with their managers to bring this to fruition. 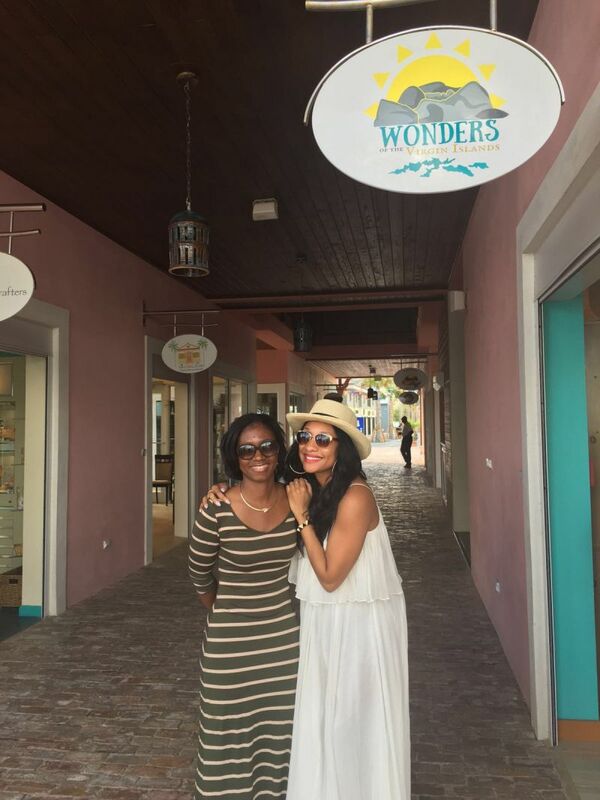 She noted too that Belle performed in the Virgin Islands some years ago during the Music Festival years. The artists included John Battle, Shirley Caesar, Fred Hammond, Marvin Sapp among others. Hold up is that the new power couple? Cant wait for the concert! how come they only showing photos of them shopping in that one store? So right about that. Our blind people. God is not mocked, what a man sows he shall reap. You can fool man but not God. May God be praised and glorified in the earth. Well the bible says there will be false prophets and you and I know that they can all deceive us and themselves but they can't deceive God. THANKS GOD FOR GOD IS LOVE. Hold up!!!!! Is that your business??? I swear you people make the dog sick. "for the Bible tells me so?" Little do we know the Bible does not tell us all. Noah and Flood -- not a true story. (This has to do with the flooding of the River Nile.. the Nuark..written on the pyramids - go see for yourself) Thiefing Europeans distorting the truth. Oh, people., wake up and see how the Europeans gave us a book to control us. We are opening our eyes now. We can read now and we will not accept the fables told to us. History Lesson over...we have started the conversation. I'm sticking with the bible. You follow what you want, stop trying to convince us otherwise. It's funny how it works, when demons start to manifest they are are subdued by the same cutting piercing words written in what you call a European book. The bible is the inspired word of God, you cannot convince me otherwise. Go take a seat.